Beautiful ecological trail under the protection of the Protected Nature Reserve of Somone. 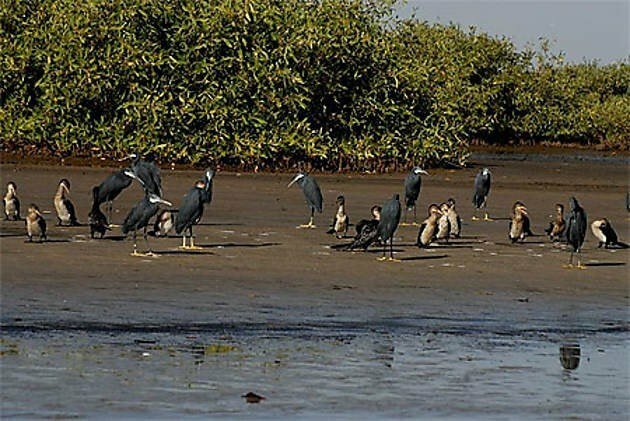 Take a little walk of 1.2 km in the heart of the mangrove, facilitated by explanatory panels. One hundred bird species (flamingos, pelicans, herons, egrets ...) can be seen from a watchtower. Nice for both children and adults.